Just thinking about servers can fill ordinary people’s head with rows upon rows of intimidating black boxes that feels as if they’re going to trap you in a world of darkness. Now back to reality, did you know that even small companies can take advantage of these powerful servers to enhance work production? Now we’re talking. But first thing’s first. Let’s define what a “server” is. It might look like a desktop PC case that you use or see every day, but a server’s main function is to accommodate huge amounts of data from multiple users who use shared management software and large databases of information. It acts as the core system for all data, allowing workers to file and collaborate real time on any project. So how do choose one that best fits your business needs? Choose a reputable Brand. The biggest names in the server industry are also the titans of the computing industry: HP, IBM, Fujitsu, Dell, Oracle, and Lenovo. All these companies have servers that range from small, meant for a dozen users, up to humongous servers that can serve thousands or millions of users. There are, of course, other brands that are more affordable than competing name brands, but unfortunately some of these companies are known to produce substandard servers. Do your research, or better yet, choose a service provider, such as Arrow Voice, that offers the best servers for your business, one that will cater 24/7 to your concerns, offers full parts and labor warranty as well as small to no upfront and pay-by-month scheme. Consider Placement Space. Decide where your server will be placed and how it will be accessed. Choose a closet or room that is well ventilated or air-conditioned. You can consider rack-mounted servers or opt for the traditional tower server, making sure it’s properly placed to protect it from people accidentally bumping into it and pressing important controls. Get a server-grade operating system. Servers need stable operating systems for it to function seamlessly. Don’t install an OS that is meant for workstations. Specialized server OS are customized to handle data from multiple users and clients. They are also more expensive as it handles a heavy load when everyone in your company is working simultaneously. Enable remote support. Managing business servers can be a challenge, so unless you’re planning to do it yourself, you’ll need to allow remote access for administration. This will give an outsource support the ability to maintain and manage your system without having to come and check the server physically. Some service provider readily provides this support, so it’s a good idea to seek one out. Think with the Future in mind. All businesses are designed to grow, so don’t fret if you’re only able to afford a startup server. 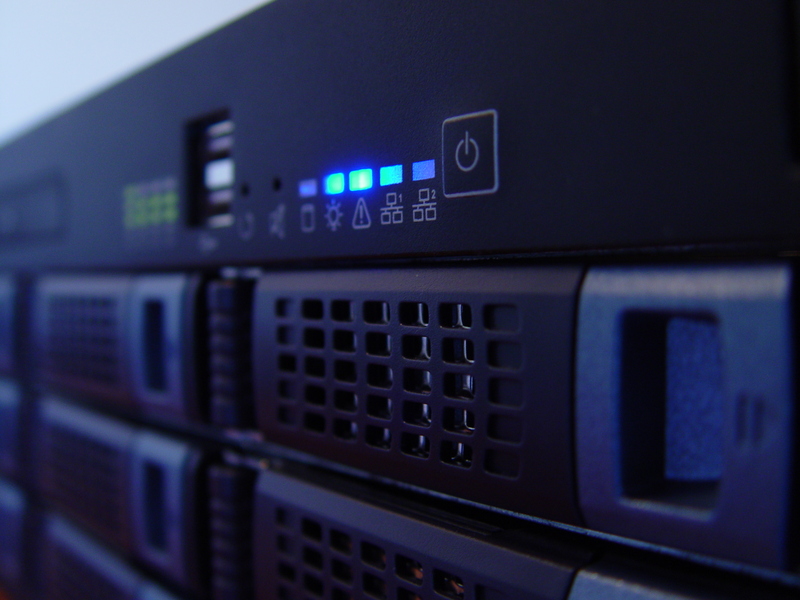 Even with a basic server, you can boost productivity and collaboration in your company. Get a system that’s designed to allow future upgrades for memory and motherboard. Thankfully, most servers offer this expansion. Choosing the best servers for your business is a big decision, but with the tips above, you should be able to determine the right service provider your business deserves.